Hello! 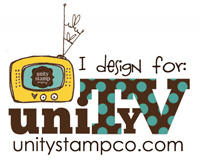 My second project for UStamp Year End Blowout went up today, so I thought I'd share a few photos with you. 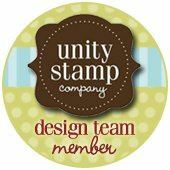 You can join UStamp here. And a piece of news that has just blown me away is that Dawn has made me the Dream Team Member for Australia for future rounds! Woohoo! 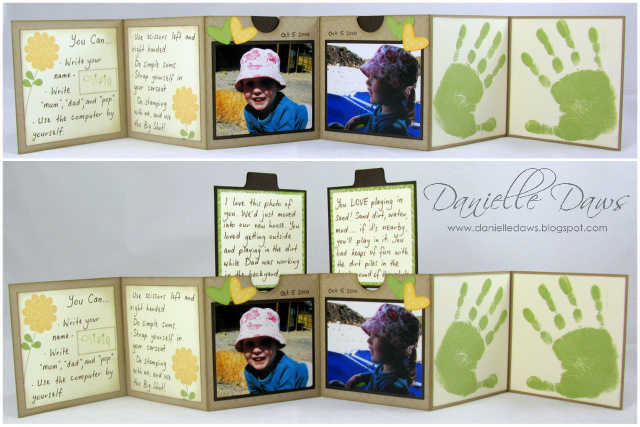 Gorgeous project Danielle!! Absolutely beautiful! And why would you be suprised that you've been asked to be a Dream Team Member... your work is AMAZING, GORGEOUS and always inspiring!!! Congratulation... so very well deserved. Ooohhh,... are you going to Convention??? Congratulations DD :) You are amazingly creative so I'm not surprised at all - your Olivia at 3 book is just one brilliant example of that!! Congratulations Danielle - you deserve it, your work is always so beautiful! Congrats again Danielle. Olivia's book is just lovely.